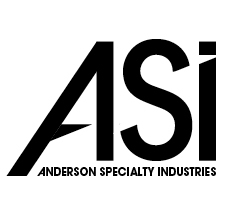 Acoustigreen, an Anderson Specialty Industries (ASI) company, seeks to provide premier acoustical wood wall and ceiling systems for all construction types. 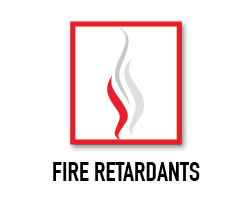 We strive to support our customers by assisting with the appropriate product selection, evaluating specifications and plans to honor the design intent, and delivering product within the project’s timeline. 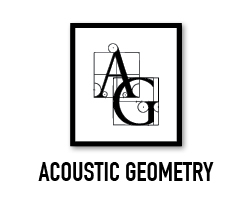 When ASI acquired Acoustigreen in 2014, the goal was to diversify our acoustical wood product lines. Along with this expansion came the knowledge and understanding of who our customers are and how we may best serve industry professionals: by becoming an emerging custom-design wall and ceiling panel manufacturer. Our experience in delivering projects of varying complexities is extensive; with over 35 years of market presence and the skills to turn design intent into reality, our product expertise is unmatched. 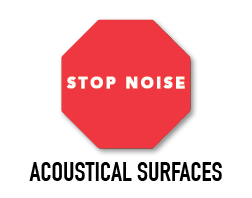 As acoustical paneling specialists, we continually work toward improving our products and our systems with our customers in mind. We focus on bringing innovation, facilitation, and refinement of products and services into any and all of the projects we take part in. 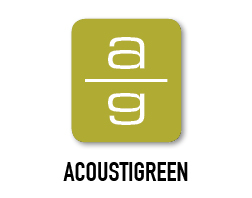 Originally, Acoustigreen was founded on the promise of delivering an environmentally responsible, healthy, and aesthetically pleasing product. 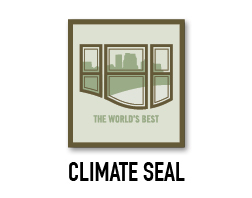 Today, we uphold this commitment by offering FSC Certified acoustical products that promote eligibility for LEED points. While our central office is located in Chaska, we have established a network of production facilities throughout Minnesota that enables us to live in the possibilities brought on by custom designs and to thrive in it. Our ingenuity allows us to welcome the idiosyncrasies of each project while proudly affirming that all of our products are made in the USA. 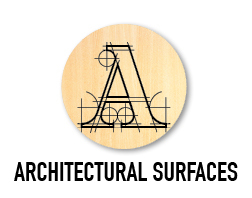 Acoustigreen realizes that being an acoustical wood wall and ceiling panel manufacturer may be our niche, but it is only part of our identity. Customer service, at its core, is at the heart of our success. Here, we employ professionals who are efficient in defining project scope, anticipating critical issues, forecasting lead times, and who are able to adapt and manage change. Customer satisfaction is the driving force behind our vision, guiding us toward setting higher standards for quality, communication, and realistic expectations in every project. We guarantee our solutions to always encompass design intent, project schedule, and budget; we aspire for our customers to feel confident in the success of the project, and to nurture long-lasting business relationships.